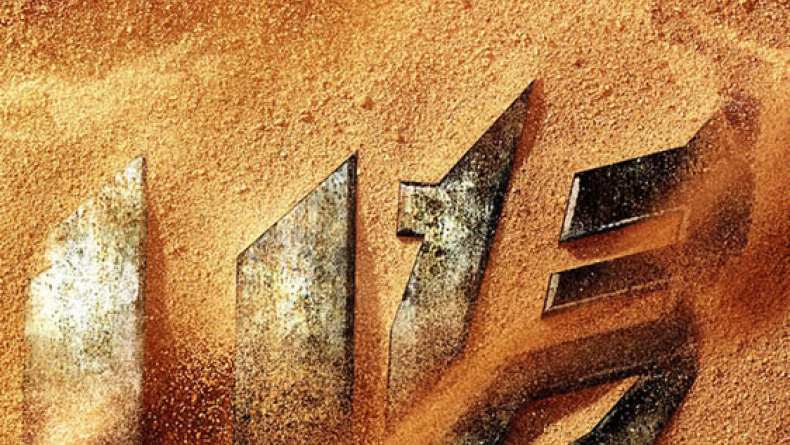 Interview with Jack Reynor, who plays Shane in Transformers: Age of Extinction. 1. On working on a Transformers movie. 2. On the human dynamic in the story. 3. On his character Shane. 4. On the thrill of shooting the movie. 5. On the relationship between Shane and Tessa. 6. On the new characters in the movie. 7. On working with Nicola Peltz. 8. On working with Mark Wahlberg.